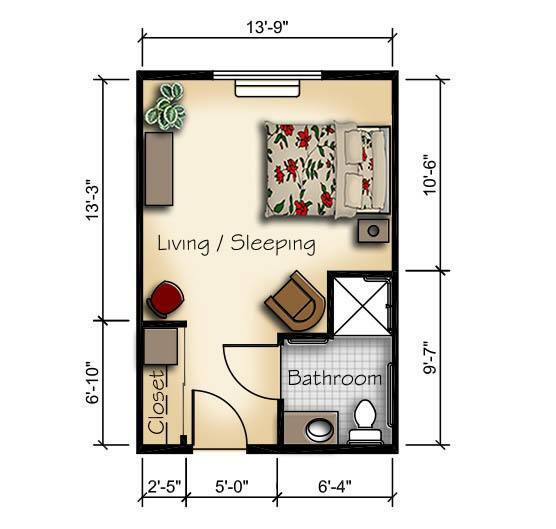 Private Room: For those seniors who cherish their privacy and the peace that comes with having their individual space, Hudson Creek Alzheimer's Special Care Center offers private floor plans. These spacious rooms can often accommodate cherished pieces of furniture. Double Room: This is the perfect option for those seniors who are looking for an affordable option along with companionship. 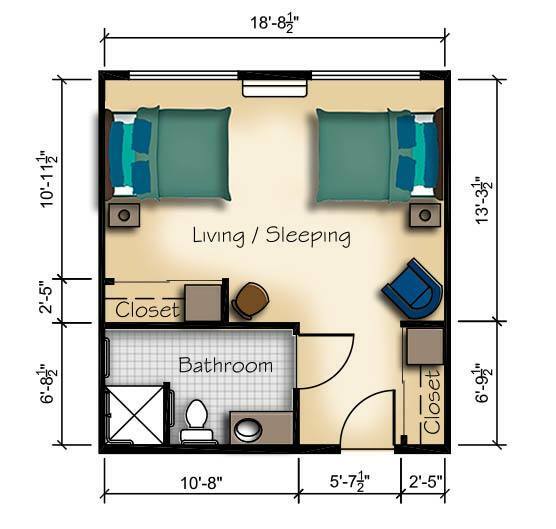 Also spacious, these rooms easily fit two residents and their favorite items.